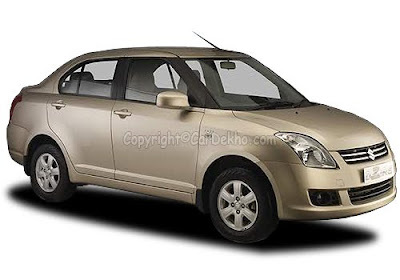 Maruti Suzuki India Limited (MSIL) is intending to set-up its 4th manufacturing facility in India by 2013. The new plant will be opened at the Maruti's Manesar facility. Presently, the company has two manufacturing plant in the Indian auto market - at Manesar and Gurgaon. The company is working on its expansion plans in its domestic market as it is planning to set-up the fourth plant while the third plant is still under construction at Manesar. The plans for the fourth plant of the company are at very initial stage as of now and the company is working on a project survey report regarding this plant. Currently, the total annual manufacturing capacity of the company is about 10 lakh units in India that will be increased to 12.5 lakh units as soon as its third plant goes operational. Going on the same line, the fourth plant will add another 2.5 lakh units in the company's annual production capacity and will take it to 15 lakh units. According to a statement given by company's chairman R.C. Bhargav, said, the second plant of the company at Manesar is expected to be operational in 2011 and thus the company will obviously look for the third plant. 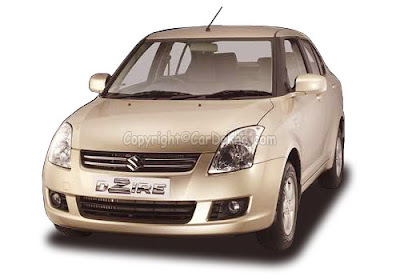 After launching new manufacturing plant in the country, the company will recover the mounting waiting periods of some of its popular cars in the like Maruti Swift Dzire and many more in the Indian auto market.